Got the recovery gear, and need something to put it in, to keep it all together? 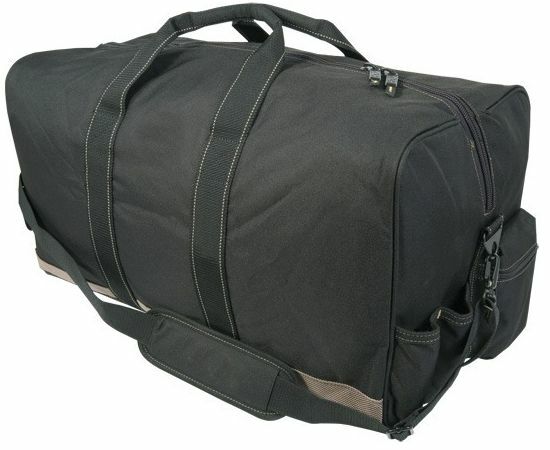 Our Oversize Expedition Bag, will hold your vital recovery gear. Suede cowhide work gloves, with protective cuffs also available. 24 inch Expedition Bag: more than a recovery kit bag. 24" L x 12" W x 12" H.
Abrasion resistant rubber feet. Padded floor for durability. Reinforced padded carrying handles and full length heavy-duty nylon zipper. Suede cowhide work gloves with protective cuffs optional. .
Total . $54.99 . $52.99 . * Includes sales tax for shipments within Oklahoma . 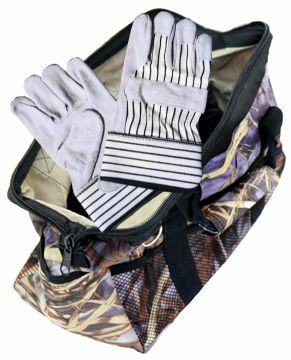 Need a mega-duty tool bag for your trail tools? 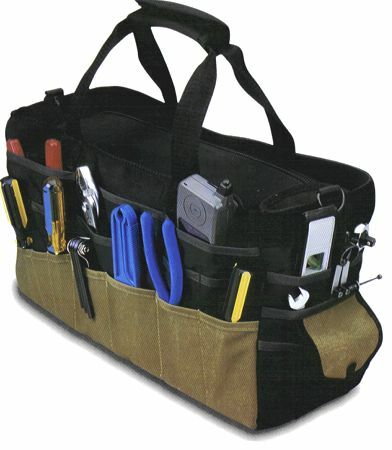 This 18" wide-mouth tool bag with re-inforced everything is the way to go. Use as a tool bag, or as a recovery gear kit bag. heavy-duty zipper for easy interior access. Got the recovery gear, and just want something to put it in, to keep it all together? 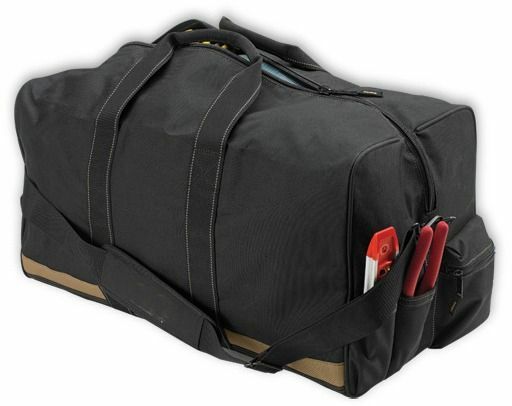 Our heavy-duty canvas construction Kit bag, will hold your vital recovery gear. Suede cowhide work gloves, with protective cuffs included. .